The Parenting Ministry at GFC is committed to coming along side of parents to help them learn practical ways to live out God’s principles in their parenting. We encourage parents to be motivated by the desire to glorify God and be dependent upon His grace and power to give them the strength to parent biblically. We offer individual counseling as well as classes covering parenting for newborns all the way up through the teen years. 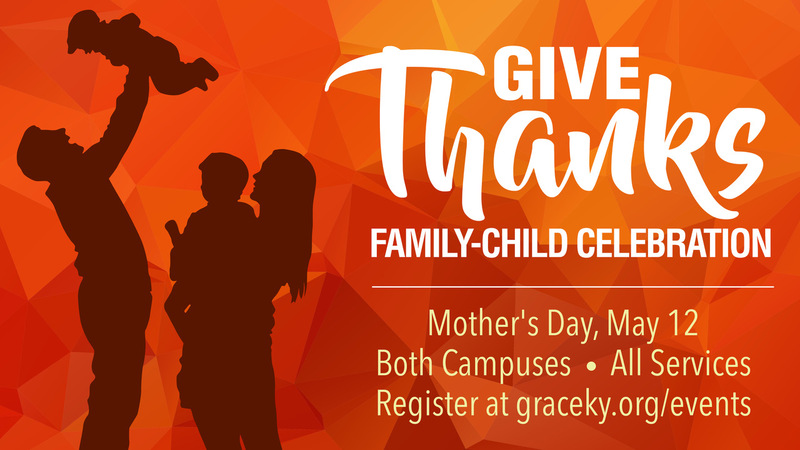 Here at Grace Fellowship, we dedicate Mother’s Day to celebrate and give thanks as a church family for the new life He has brought to our families. Register today if you would like to publicly participate by committing to teach your child the ways of the Lord. If your little one is 1.5 - 3 years old, join us for instruction and discussion to help shepherd them through this wonderful, challenging stage! 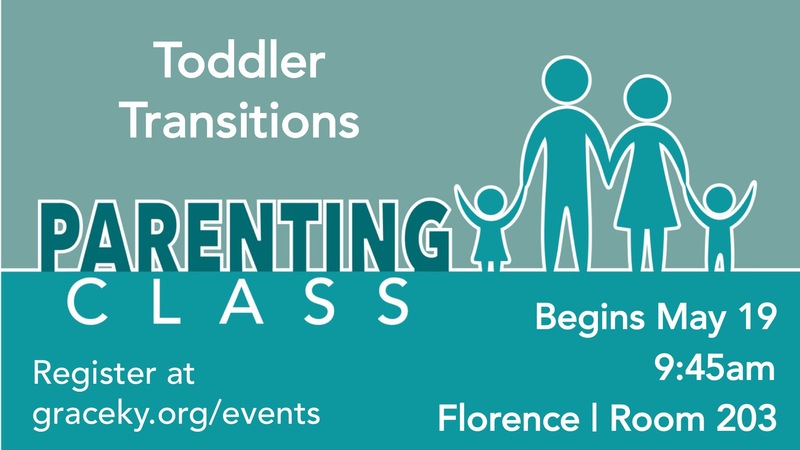 [wufoo username="graceky" formhash="rqr660u100t8kv"
If your little one is 1.5 – 3 years old, join us for instruction and discussion to help shepherd them through this wonderful, challenging stage!